New Directions Publishing Corporation, 9780811218740, 189pp. 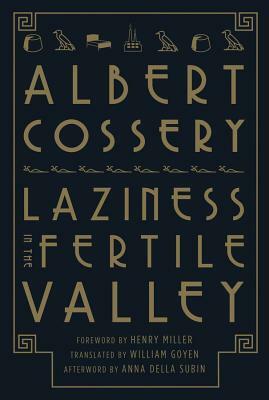 Laziness in the Fertile Valley is Albert Cossery's biting social satire about a father, his three sons, and their uncle -- slackers one and all. One brother has been sleeping for almost seven years, waking only to use the bathroom and eat a meal. Another savagely defends the household from women. Serag, the youngest, is the only member of the family interested in getting a job. But even he -- try as he might -- has a hard time resisting the call of laziness.